A famous hunting lodge of Louis XIV, the vineyards of Chateau Belgrave were developed in the 19th century. The name "Bellegrave" (beautiful gravel) first appears in 1845 when Bruno Devès, a Bordeaux wine merchant, restructured the property, focusing on the development of the vines on the best soils serious. The estate was ranked as a Fifth Growth in 1855 in the appellation of Haut-Médoc. 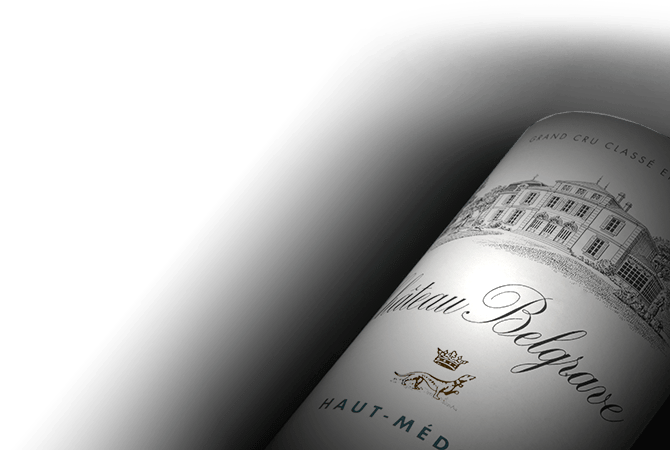 Chateau Belgrave expresses the finesse and personality of its great terroir.